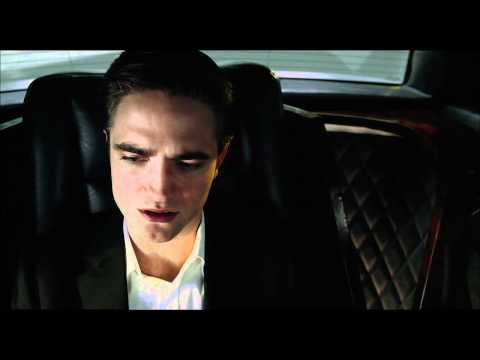 Unfolding in a single cataclysmic day, the story follows Eric Packer (Robert Pattinson) - a 28 - year old financial whiz kid and billionaire asset manager - as he heads out in his tricked-out stretch limo to get a haircut from his father's old barber, while remotely wagering his company's massive fortune on a bet against the Chinese Yuan. Packer's luxe trip across the city quickly becomes dizzyingly hellish as he encounters explosive city riots, aparade of provocative visitors, and is thrust into a myriad of intimate encounters. Having started the day with everything, believing he is the future, Packer's perfectly ordered, doubt-free world is about to implode.